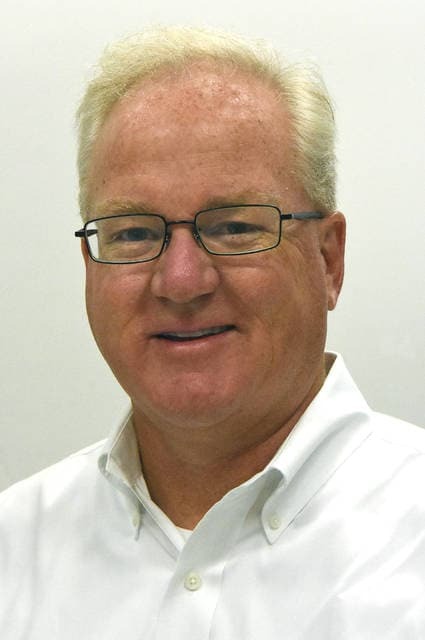 LIMA — Doug Olsson, regional vice president for AIM Media Midwest and publisher of The Lima News, has been named to the Ohio News Media Association board of trustees. He will fill the unexpired term of Randy Graf, of the Wilmington News Journal. Before joining the Lima News, Olsson was publisher of the Wilkes-Barre (Pennsylvania) Times Leader. He previously held executive positions at the Cincinnati Enquirer, Pittsburgh Post-Gazette, Dallas Morning News, Sandusky Media and Houston Post. Olsson is a native of Buffalo, New York, and a 1982 graduate of the State University of New York at Buffalo, where he majored in business management. He and his wife, Leslie, have two daughters, Taylor, 24, and Shelby, 22.